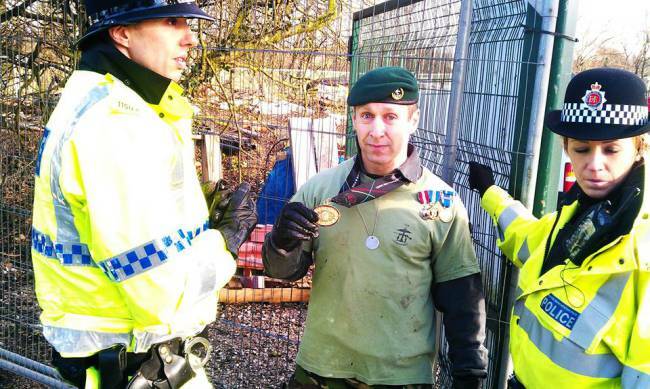 A mother and a Fireman and ex-serviceman have both been arrested in a spate of new arrests on the footpath at Barton Moss Protection Camp. Today was designated ‘Childrens Day’ due to the half term holiday and a range of activities to include the children in the march and enable families to support the camp. It seem GMP have taken this opportunity to make an example of peaceful protest and arrest the quiet and vulnerable.